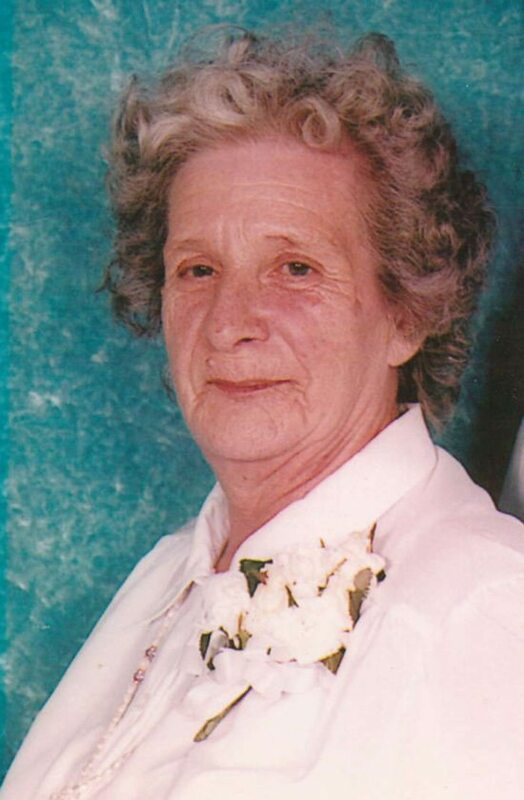 Virginia R. Waterhouse, 89, of Ellington, passed away Tuesday, Nov. 14, 2017, at home. She was born July 31, 1928, in Franklin, Pa., a daughter of the late Lewis W. and Marjorie Zeller Gibbens. Virginia and her husband owned and operated a dairy farm in South Dayton. She was a nurse’s aid at the former Fenton Park Nursing Home, Jamestown and was always a fulltime homemaker. She was an avid bingo player and loved spending time with her family. Wife of 57 years to the late William B. Waterhouse, whom she married June 15, 1946, and who died Dec. 26, 2003; mother of Donna (Ronald) Tingue and Jeffery Waterhouse, all of Forestville, Marjorie Lanphere of Conewango and the late Richard J., Andrew T., William B. Jr. and Kenneth Waterhouse; grandmother of 26; great-grandmother of 50 including the late Trevor and Brittany Waterhouse; several great-greatgrandchildren; sister of Janice Weiss of Laughlin, Nev., Arthur Gibbens of Colorado Springs, Colo., Thomas Gibbens of Colo., John Gibbens of Kentucky and the late Lewis R. “Sonny” and Kathleen Gibbens. Also survived by nieces and nephews. Funeral service will be held at 11 a.m. Monday in Jordan Funeral Home, Sinclairville. Visitation will be held from 3-6 p.m. Sunday. Burial will be in Evergreen Cemetery, Sinclairville. Memorials to Ellington Volunteer Fiew Department, Ellington, NY 14732.